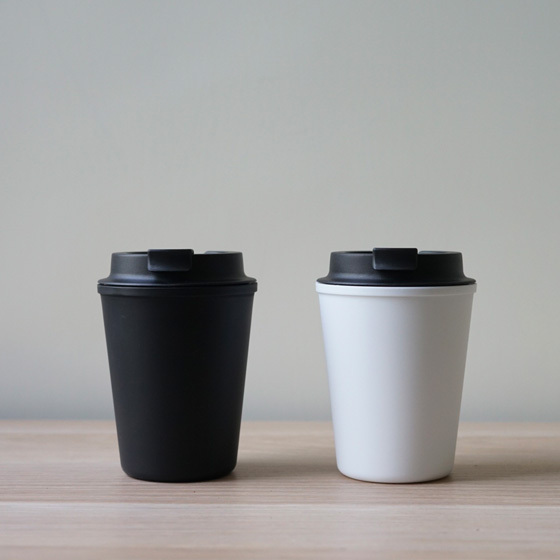 Join the reusable cup movement and start reducing unnecessary landfill with the environmentally friendly Rivers Wallmug, developed in Japan. 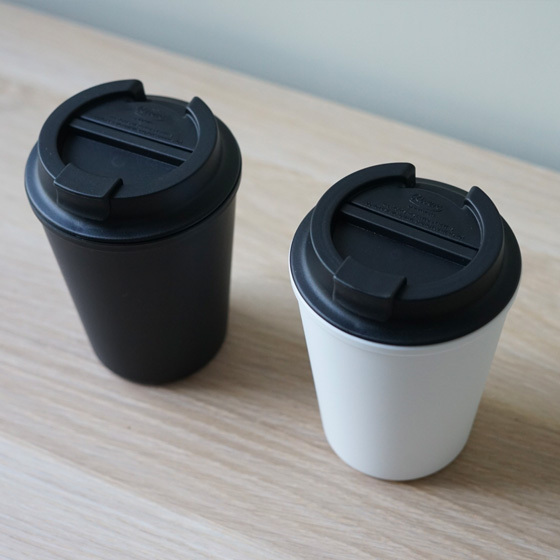 The Rivers Wallmug features a double walled design to keep beverages hot or cold for longer and has a capacity of 350ml. The design epitomises Japanese design philosophy of understated quality with simple yet very effective functionality. 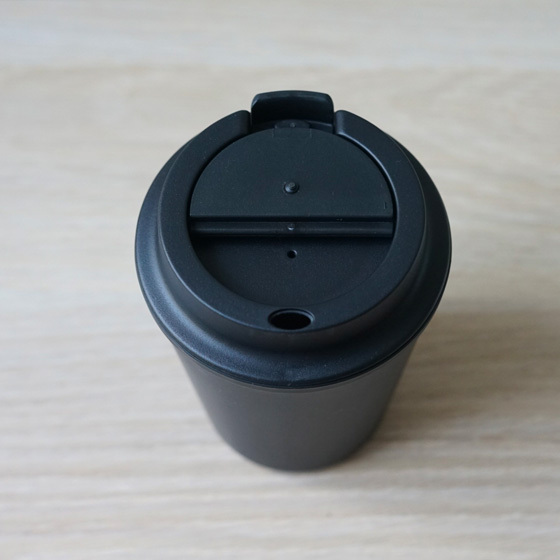 The Wallmug was designed to be used with the Rivers Micro Travel Dripper and is dishwasher safe.